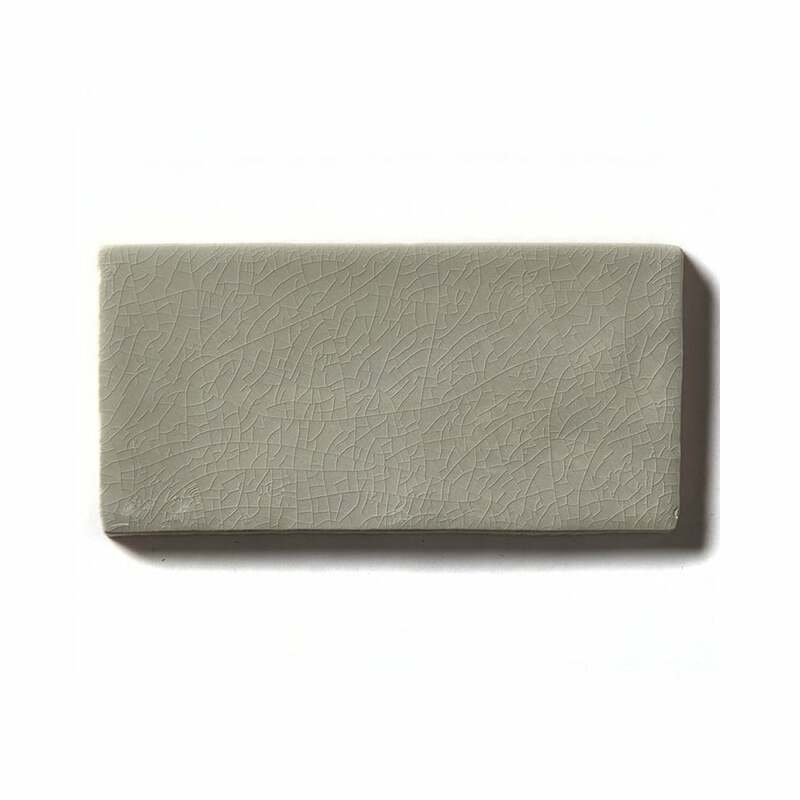 Subway inspired beautiful Crackle Glaze tiles are elegant, modern and timeless! The soft pastel shades are perfect for giving your home or business place character! These stunning tiles have a subtle crackle effect within them making these tiles diverse and unique from any other! This tile also looks most effective when used in a mix and match style with the other light-toned tiles!